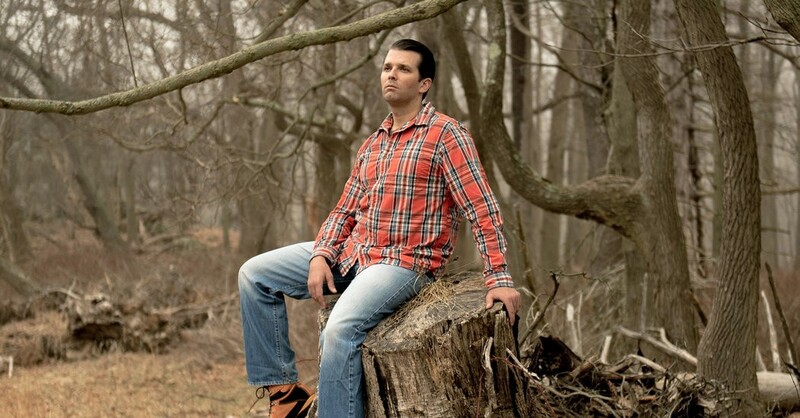 Donald Trump Jr. is not out of the woods yet. What exactly happened to the Spokane Shock... er... Empire? Maybe naming your indoor football team after the most unreliable train in America wasn't such a good idea. That's according to a CNBC ranking of business climates in all 50 states. Idaho's unemployment rate is even lower than Washington's — though the quality of jobs vary. Maybe they should have chosen an easier-to-say acronym than BRCA?